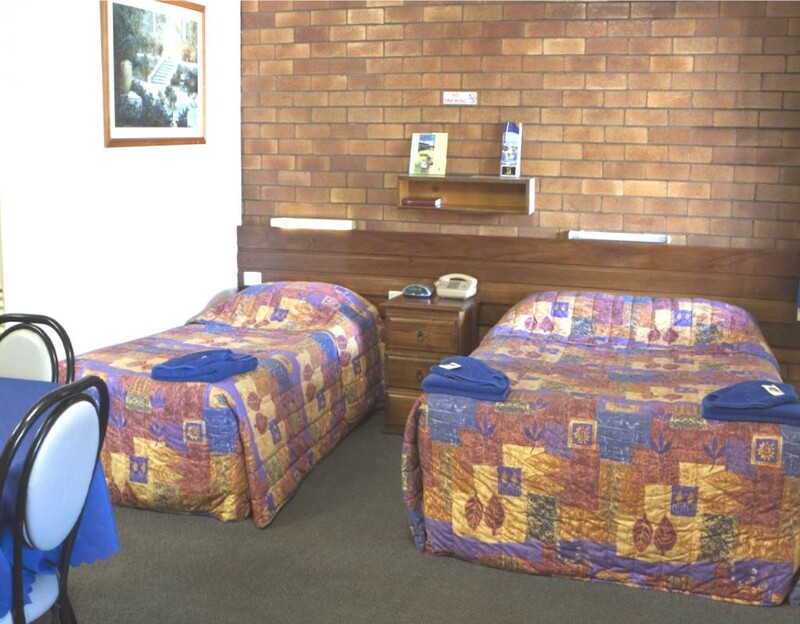 Motel Myall prides itself as a self-rated 3 star budget motel with deluxe, executive and standard rooms positioned on a 2702m² block of land. It comprises of 27 immaculate ground floor units out of which 20 units and 7 Luxury Suites. 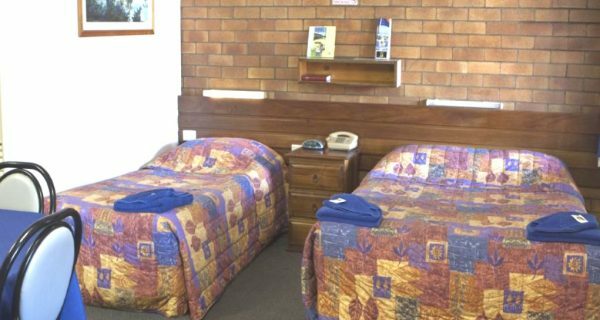 All rooms air conditioned and are fitted with a flat screen TV, free WiFi. Tea and coffee making facilities are available in every room. 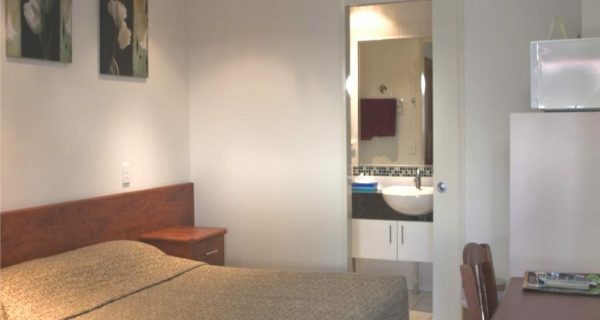 Selected rooms also boast a kitchenette with a microwave, a fridge and a stovetop. 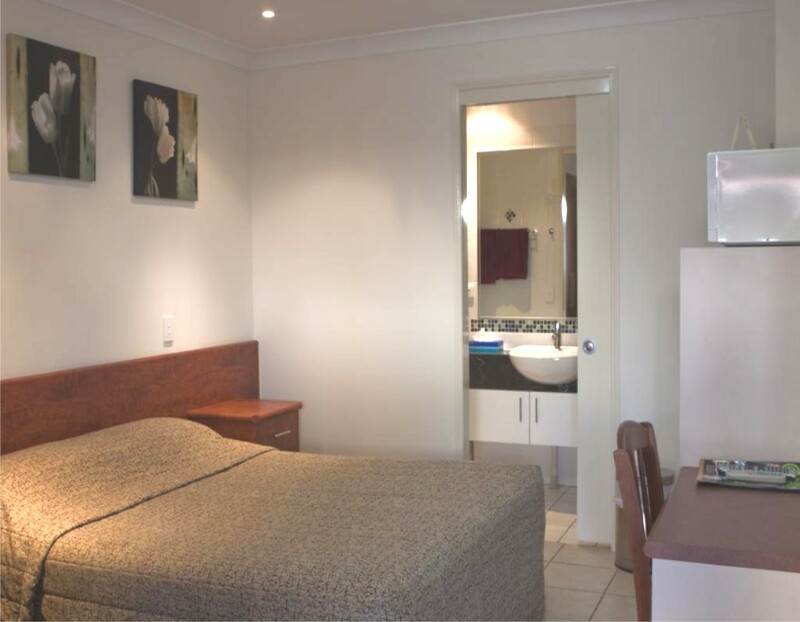 Each room includes a private bathroom with hairdryer and ironing facilities. 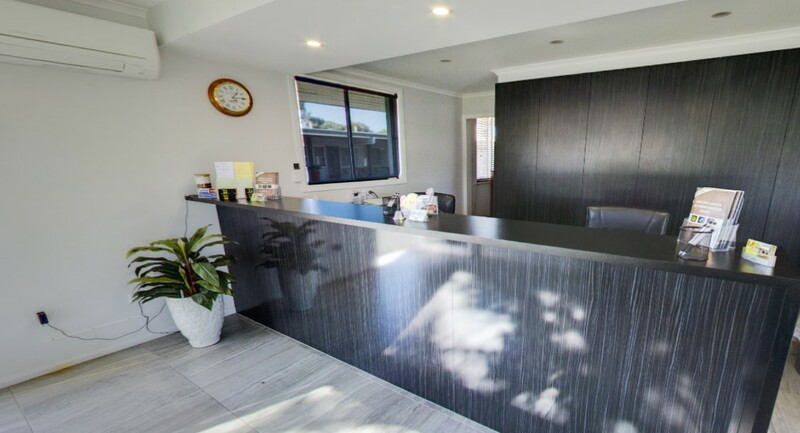 Motel Myall caters for recreational travellers, couples, friends, families, workers and executives with a range of different room configurations to choose from: Standard Suites, Executive Suites and Deluxe Suites. 1 Deluxe Suite is fitted with disabled access facilities such as accessible bathroom, roll-in shower and in-room accessibility. All guests have access to the BBQ facilities and a beautiful garden area. 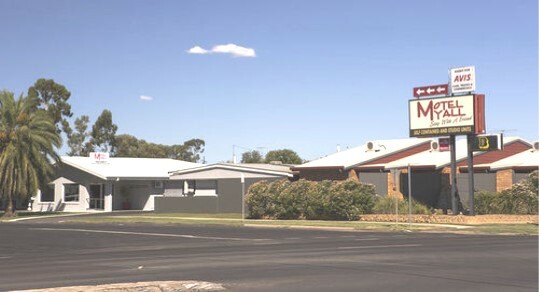 Strategically located on the Warrego Highway, Drayton St, close to the CBD. The current owners have successfully achieved 53% repeat business rate plus a further 10% referred from local businesses. Currently operated by the 2 owners with the help of 5 casual staff. 3 bedroom residence onsite which is definitely suitable for the owners or on-site manager. The vendors are of the opinion that the business can be operated by a husband and wife team with the assistance of staff or can be operated under management.